The Rev. 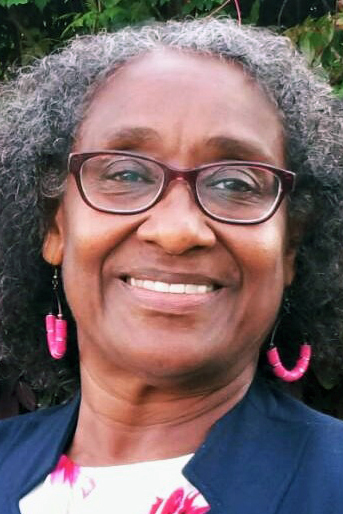 Suzanne Walker, pastor of Bethlehem United Methodist Church in Bishopville, will be appointed at the 2019 South Carolina Annual Conference to serve as the congregational specialist for the Charleston and Walterboro districts starting July 1. Rev. Walker will succeed the Rev. Genova McFadden, who will retire at Annual Conference in June. Rev. 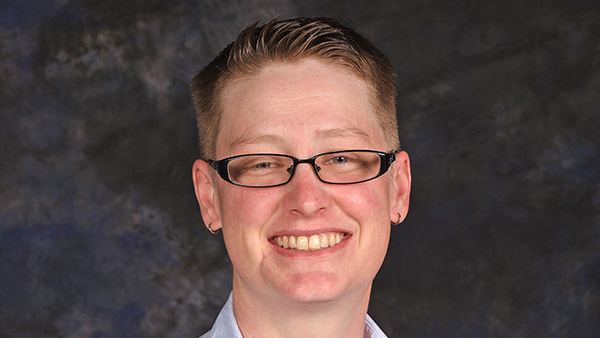 McFadden has served as the congregational specialist for the Charleston and Walterboro districts since 2013. “The ministry of local churches in the Charleston and Walterboro districts – and many others around the conference – have been engaged, equipped and empowered by Rev. McFadden’s six years of service as a congregational specialist,” said the Rev. Kathy James, director of Connectional Ministries for the conference. “We greatly appreciate all that she has given. Rev. Walker was ordained as a full elder in 2014 following graduation in 2012 from Lutheran Theological Southern Seminary with a master of divinity degree. She earned a bachelor of music education degree from Converse College in 2004. Mt. Pleasant UMC and New Hope UMC) from 2010 to 2012. In addition to Rev. Walker’s work in local churches, she has served on district and conference boards and committees, including the Conference Council on Connectional Ministries, the Charleston Wesley Foundation Board of Directors, the Charleston District Board of Congregational Development, the Orangeburg District Committee on the District Superintendency, and as chairperson of the Conference Worship Committee. “Excited doesn’t begin to paint the picture of how I feel about coming into the team of congregational specialists,” Rev. Walker said. “I have had this role in my mind and on my heart for several years. I’ve always had a desire to work with local churches in different contexts to equip them to bring deeper and more meaningful ministry to their communities. Six congregational specialists work with local churches to help them fulfill their mission of making disciples of Jesus Christ for the transformation of the world. They equip local churches for increased effectiveness in ministry and connect churches with resources from around the conference. One way they do that is by helping facilitate Forward Focus, a process designed to help United Methodist churches and charges study their past, present and future potential for ministry.